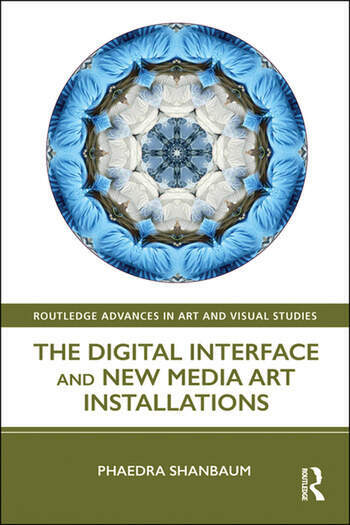 This book is about the digital interface and its use in interactive new media art installations. It examines the aesthetic aspects of the interface through a theoretical exploration of new media artists, who create, and tactically deploy, digital interfaces in their work in order to critically question the socio-cultural stakes of a technology that shapes and reshapes relationships between humans and nonhumans. In this way, it shows how use of the digital interface provides us with a critical framework for understanding our relationship with technology. Phaedra Shanbaum is a Lecturer in Digital Arts and Media Education at UCL Knowledge Lab, UCL Institute of Education, University College London, UK.